If you are into blogging, SEO and anything related to content, you must be well aware of Google Panda. However, those for whom Google Panda seems to be a jargon, we are here to tell you what it is exactly and how you can save yourself from it smartly. Google Panda is an online algorithm that works to check for low-quality content and remove them from the Google search rankings. Its basic aim is to bring high quality websites and high quality content sites on the top of search engine rankings. 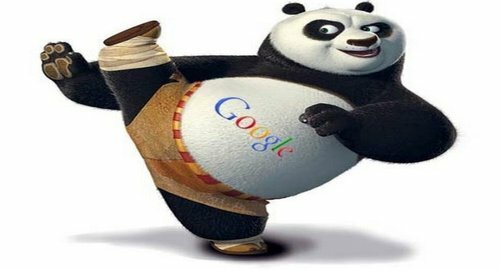 Google updates its Panda frequently and till date over 24 updates have been released. So, whenever Google Panda finds low quality content over internet, it penalizes those websites. The entire site may be affected or some of its pages. The pages may be affected due to the presence of thin content or plagiarized content. When only few pages are affected, it is better to remove them. 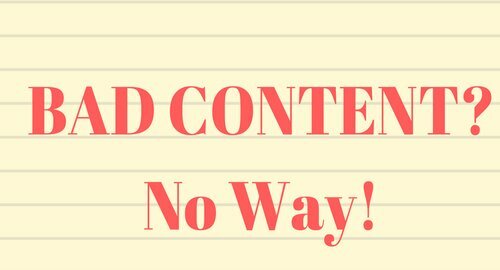 Useless content or simply, thin content. Act as a content farm. Large amount of advertising without much in terms of high-quality content. Is designed hastily and thoughtlessly. Mot updated for content for long durations. Have useless pages indexed in Google. Have 404 errors, redirect loops, etc. If you are really worried now, have a look at the below solutions that you can immediately apply. Do not feel sorry for your content. It is poor, it is duplicated, it is plagiarized and so, just throw it away. You can also improve it if you do not want to throw it, but then you have work really hard on it to improve it. We suggest you to better get rid of the old one and add a complete new fresh content. 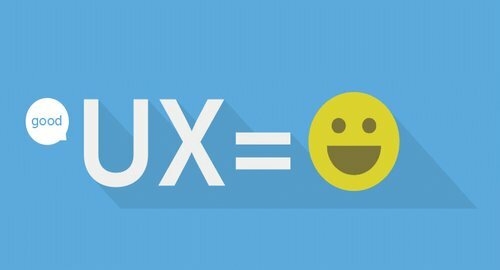 Your content should be visible and clearly readable to the user. Do not go for much crazy designs and fonts that prove to be annoying to the reader. Simple is always appreciable. 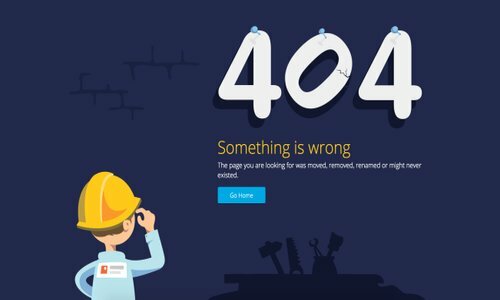 Make sure your website never displays 404 error. You can use tools like Xenu Tool to fix your broken links. Do not try to fool Google and your smart readers. 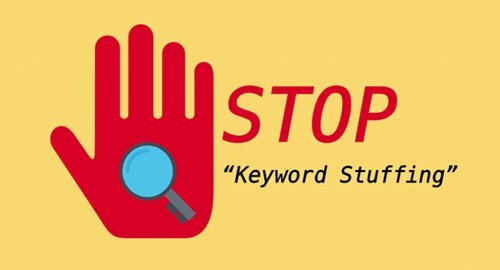 While writing any content piece for your website pages, avoid keyword stuffing. Also, make sure you do not add keywords and metadescription that actually suits another type of content. Do not be greedy when it comes to placing ads on your site. 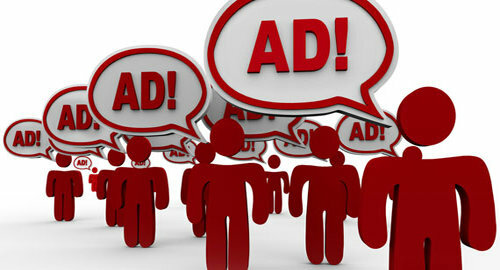 More number of ads and less quantity of content is likely to be penalized. It is not enough to have a website for your business, it has to be managed really well in order to be visible to the masses and to be on the top of the Google search engine rankings. Get in touch with us to know more about being smarter on the internet. We have a bunch of solutions and remedies to avoid and to recover from Google Panda. If you want to be among the top sites on Google search engines and your website to be Panda-proof, contact us and get happily served.